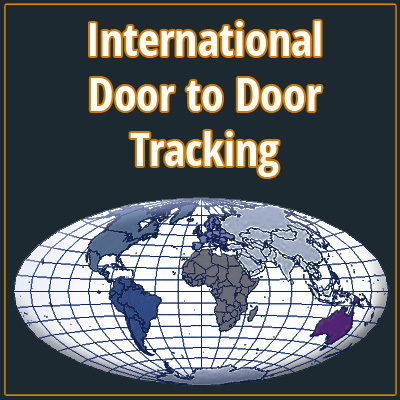 You will be charged additional funds to pay for door to door tracking for International Shipping. If you select this option when your package by mistake, your $0.25 will not be returned. Our current shipping methods will track shipments as they leave the USA and will be able to confirm that packages are delivered into the local country’s systems. However, we are unable to track packages from Door-To-Door without paying additional fees. If a customer would like to have packages tracked the entire way, we will take this additional funds to pay for door-to-door tracking. SPECIAL NOTE: If you select this option, you will be contacted by our Roy Cox Canine Connection Team before you receive a SEPARATE DIRECT CHARGE via PayPal. We will confirm and charge the difference between regular shipping costs. Expect the total cost of SHIPPING & HANDLING for door-to-door to be between $40 to $58.